What was Windows Live Expo ? Windows Live Expo was a social networking website for public posting and announcements. 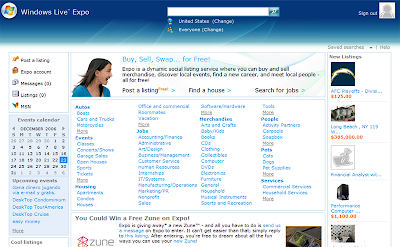 Using Windows Expo you was able to post classifieds, Job listing etc. 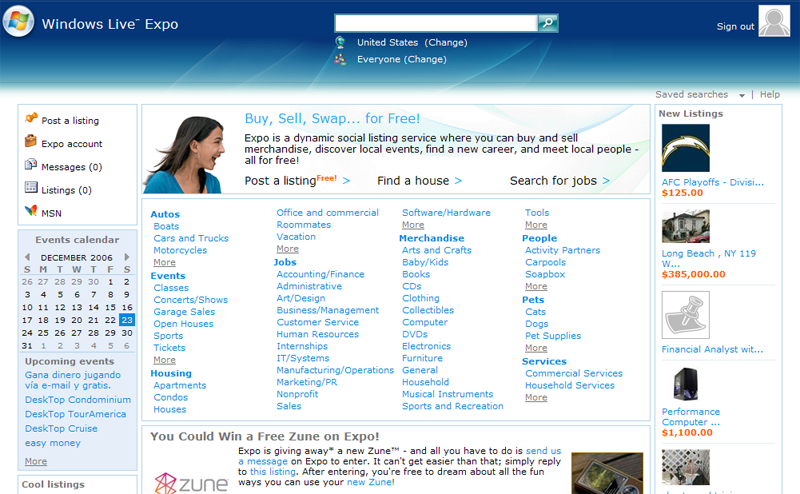 But Microsoft discontinued this service on 31st July 2008. One of the main feature was you were also able to use Live Expo API with your website. I think it was the great service of Microsoft. What is p.gif in Yahoo ? How to Save Yahoo Logo ?